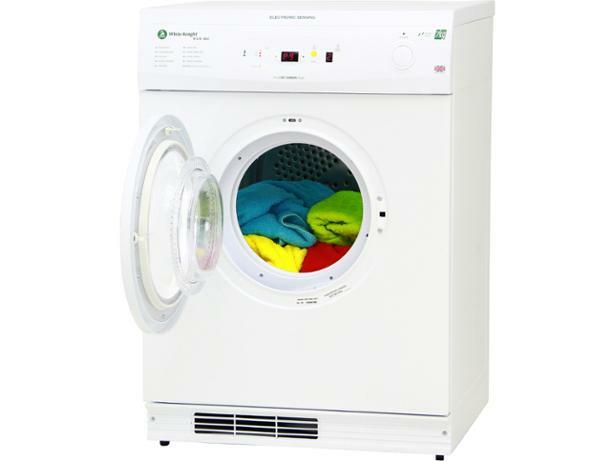 White Knight ECO86A White tumble dryer review - Which? 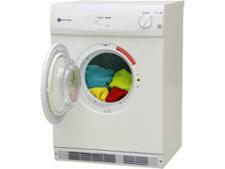 The White Knight vented tumble dryer is one of the few available that use gas rather than electricity. It's so cheap to run, running costs are comparable to energy-efficient heat pump dryers except you don't have to pay heat pump prices. 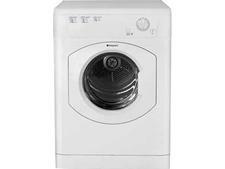 Could this White Knight tumble dryer be the low cost, energy-efficient model you're looking for? Read our review to find out.